Date change from January 24 to April 7 Thanks to a partnership with Cohen Media who will be releasing The Wind Will Carry Us on BluRay later this year, this lecture will be led by Richard Peña, Director Emeritus of the New York Film Festival and Professor of Film Studies at Columbia University. The interview will be recorded for a bonus feature on the 2014 Blu-ray Disc release of one of Mr. Kiarostami's films. 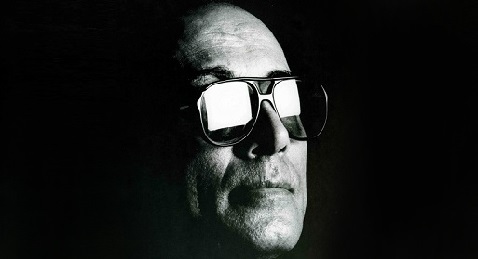 From The Traveler to Ten, Abbas Kiarostami’s films offer an inside, delicate look at Iran that the world, including most Iranians, have never witnessed. Kiarostami accomplished this with tremendous innovation. World Cinema has learned much from these films, and recognized this with countless commendations—notably the Palme d’Or at Cannes. These eight films provide an education about Iran’s people and a profound take on the human mind and soul—cinema’s original promise to the world. Thanks to Owen Shapiro and Syracuse University for their partnership. Special thanks to Jim and Roberta Sherman, the Ove W Jorgensen Foundation, and Rita Grunwald, whose gifts helped make these programs possible.